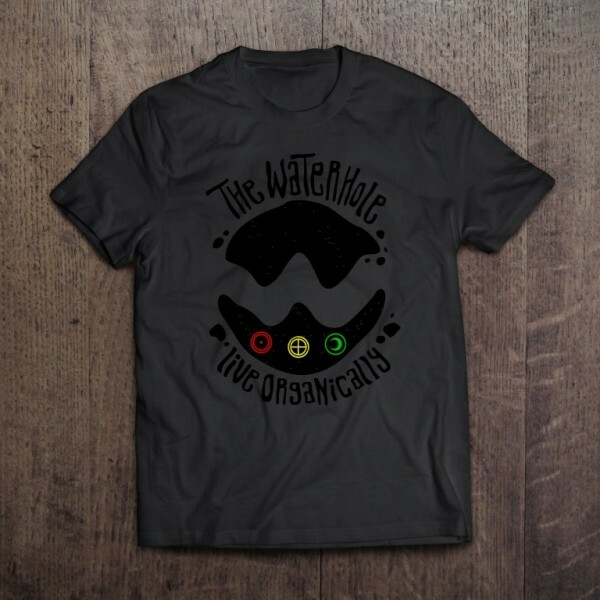 100% cotton t-shirt in black with The WaterHole vert logo center chest. 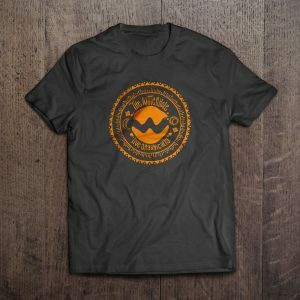 Short sleeve. 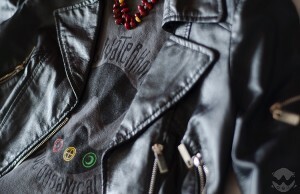 Great for Fall under a jacket and layering with 100% cotton keeping you warm. 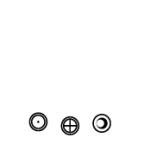 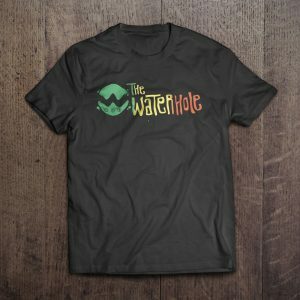 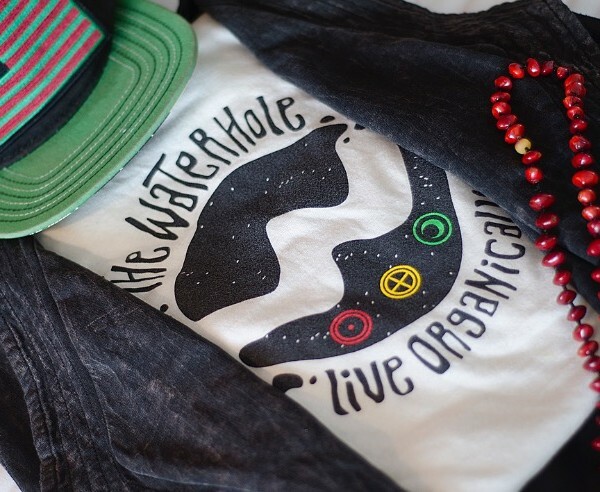 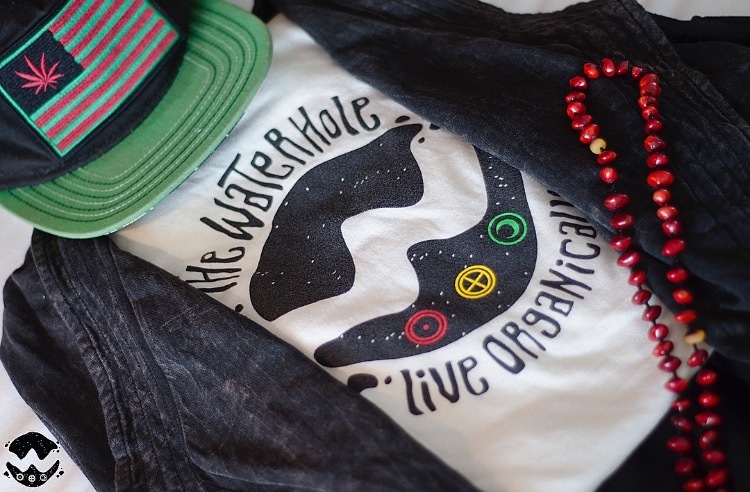 The Waterhole T-shirts are designed and made locally. 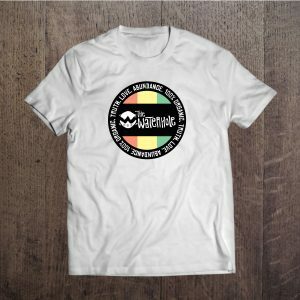 Pre Order your shirts today. 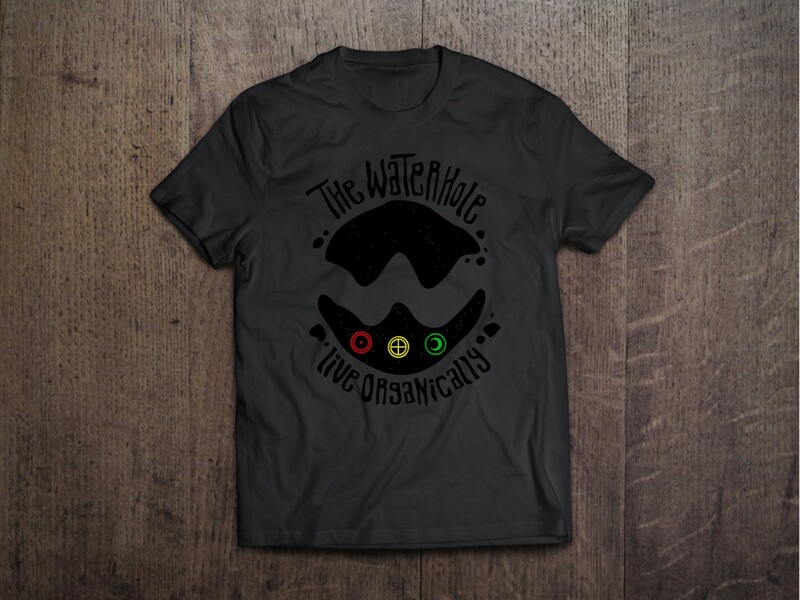 All pre-orders are processed and shipped within 2 business weeks.